Horizontal and height adjustment – One of the most adjustable hinges on the market. Design – Slim design to negate the need for frame extensions. 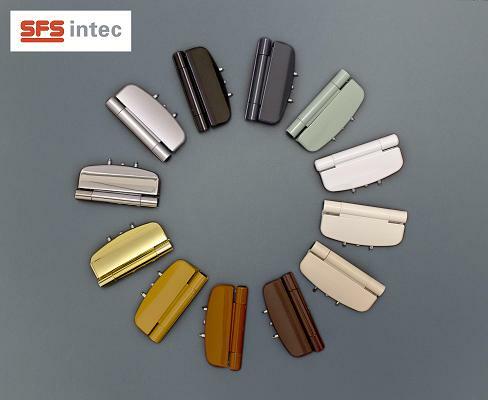 Colour options – White, brown, light Brown, gold, light beige or light grey.